Great experience and great vehicle! Michael made things smooth as could be. Michael was very friendly and flexible with all the cancellations and delays from our airlines. 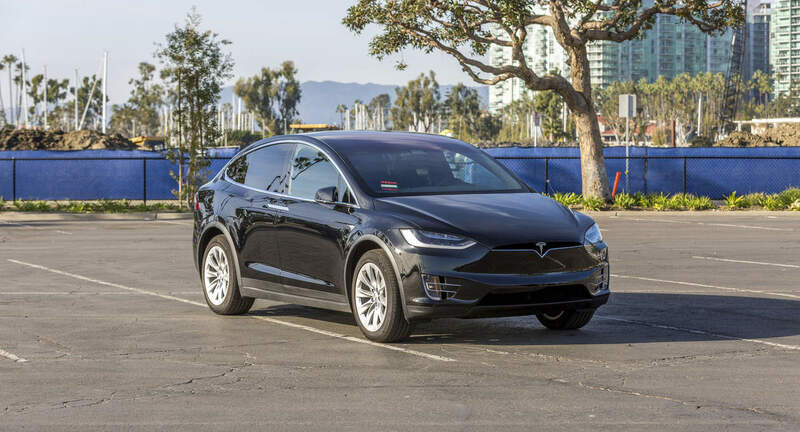 His 2017 Tesla Model X rocks!!! I definitely recommend him for anyone nearby LAX airport. And I&apos;d rent from him again for sure! driving this car feels like you’re in a video game — the falcon doors, the large digital panel on the dash, and the adaptive braking make it a fun driving experience. thanks mike for letting us rent your tesla!